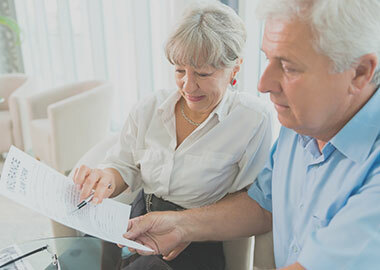 Find out if your assets are meeting your retirement goals..
Find out if your assets are meeting your retirement goals. 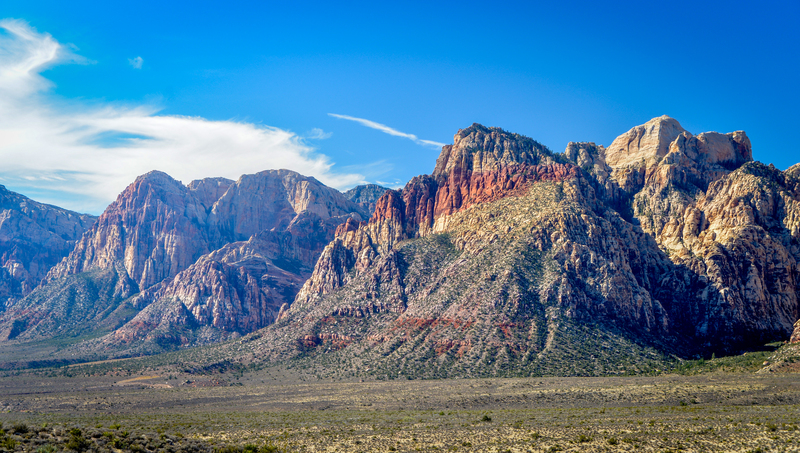 TREW Financial & Benefits Group, Inc. is headquartered Las Vegas, NV but serves AL, AZ, CA, CO, FL, GA, HI, IL, MO, ND, OH, PA, SC, SD, TN, TX, UT, VA and WI. 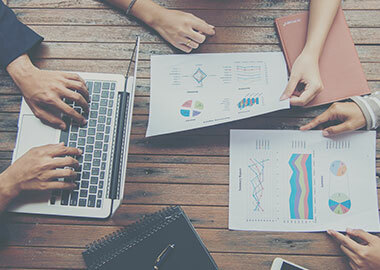 Our mission is to provide the families and businesses we serve with innovative financial strategies, solutions and planning that result in financial clarity, security and overall financial health. 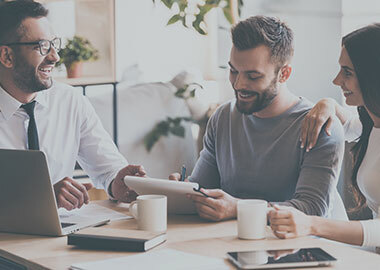 Making strong commitments to our clients and building lifelong relationships are tenets of success at TREW Financial & Benefits Group, Inc.
TREW Financial & Benefits Group, Inc. provides investors custom-tailored strategies to meet short- and long-term needs. 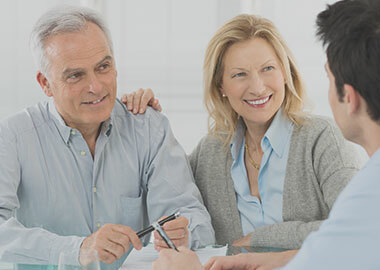 Our goal at TREW Financial & Benefits Group, Inc. is to help our clients realize their financial dreams by offering creative solutions through an open and transparent process utilizing innovative solutions to achieve financial independence..
A virtual “safety deposit box” for our clients to upload important documents and view financial information. It comprises three dynamic components, including a secure portal to send and store confidential financial documents, daily investment and banking values, as well as snapshots of financial assets and expenses to view. All data is secured with an SSL Certificate, one of the strongest encryption key available, and adheres to compliance and regulatory requirements. Just imagine a complete portfolio, where all your financial, estate and tax preparation needs are addressed in a customized binder. This is your comprehensive retirement plan. Our coordinated approach is developed using an all-inclusive view. Our experience shows that our clients’ needs are best met by focusing on processes and most importantly, people. * Jamie Dilo-Shanholtzer does not provide tax and/or legal advice, but will work with your attorney or independent tax or legal advisor. In the event that you do not have your own attorney or tax professional we will partner with local CPA firms to provide tax services. We can match your business’s needs with the strategies most capable of accounting for them. Let our services help to streamline yours! Do you have a financial safeguard set up to protect your loved ones after you pass away? With a well-thought-out life insurance plan, you can do just that. The purpose of life insurance is to help provide a measure of financial well-being for your family and loved ones when you are no longer there. With the purchase of a well-planned life insurance policy, you can help ensure that your family and loved ones will be taken care of. 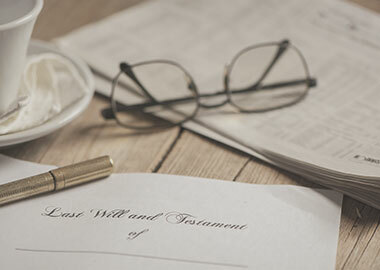 Death benefits to the beneficiary are usually income-tax-free. If properly owned, death benefits may be estate tax free. Policy loans are usually income tax free. Cash values can grow tax deferred during the owner’s lifetime. At some point in everyone’s life, they reach a point where they stop constantly looking to strive forward and start looking at where their past steps have taken them. It’s an important moment in your life, when you begin to consider what values, memories, heirlooms and assets you want to leave behind as a legacy of your journey. The truth of the matter is that every dollar you accumulate during your lifetime has to go somewhere once you’re gone. It will either end up with loved ones, charities or the government. Don’t you want to be the one who decides? As you near the end of your life’s journey, what you have becomes valuable because it is something you can give. But without proper legacy planning, what you have will just become something the federal government takes from you by taxing your estate. All written content on this site is for information purposes only. Opinions expressed herein are solely those of TREW Financial & Benefits Group, Inc. and our editorial staff. Material presented is believed to be from reliable sources; however, we make no representations as to its accuracy or completeness. All information and ideas should be discussed in detail with your individual financial professional prior to implementation. Insurance products and services are offered through TREW Financial & Benefits Group, Inc. TREW Financial & Benefits Group, Inc. and Jamie Dilo-Shanholtzer are not affiliated with or endorsed by the Social Security Administration or any other government agency. This content is for informational purposes only and should not be used to make any financial decisions. The material contained on this website is offered for the purposes of education and information only and is not a substitute for obtaining advice from a legal, tax or other qualified adviser. TREW Financial & Benefits and its officer(s) are licensed Insurance Agents/Agency and maintain state licenses in AL, AZ, CA, CO, FL, GA, HI, IL, MO, ND, OH, PA, SC, SD, TN, TX, UT, VA, WI with Nevada being the Resident state. Exclusive rights to this material belongs to GPS. Unauthorized use of the material is prohibited.